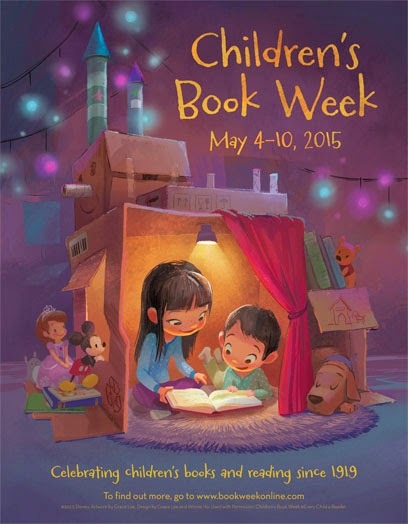 Stasia Ward Kehoe: It's Children's Book Week! Children's Book Week has been celebrating literacy and book love for nearly a century with amazing programs, book awards and live events held nationwide. And, every year I look forward to the gorgeous posters designed by amazing picture book artists. This year's beauty is by Grace Lee.